This is the final installment of contest runners up in my Etsy shop. Have a sneak peek! Thanks to all who entered! Don't forget, if you still want to donate just to help out, or if you want to purchase something from the Etsy shop, the fundraiser will continue! I'll be doing a random number generator tomorrow to pick the winner of the raffle. The number you are is the order I received your donation. If you donated more than $5, each $5 ticket gets its own number. The first batch of yarn and fiber from runners up has been posted to my Etsy shop. If you purchase "your" yarn, there is a 10% discount (please convo me about it so I know it is for you.) I'll be dyeing more as soon as I get the chance! She is also helping by offering to host a dedicated page on Hyena Cart to promote the raffle. I'd need help with the graphics and page design, any takers? Sales are going well in the Etsy shop, look for a big update soon now that the contest is over! I wanted to make sure that everyone is aware that the raffle for Korin's IVF continues through June 30th. For the month of June, all of my profits for my Etsy shop also got to the fundraiser. 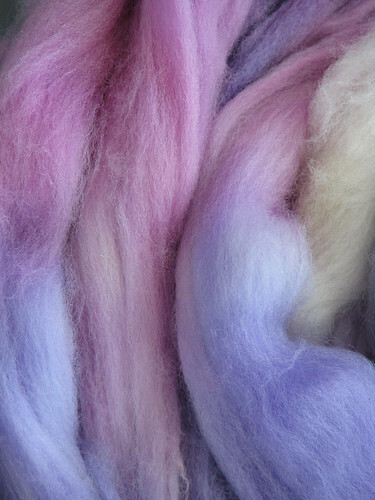 I hope to be updating the shop soon as I use some of the awesome contest ideas to dye some beautiful yarns and fibers. More prizes have been added, look and see what we have now! 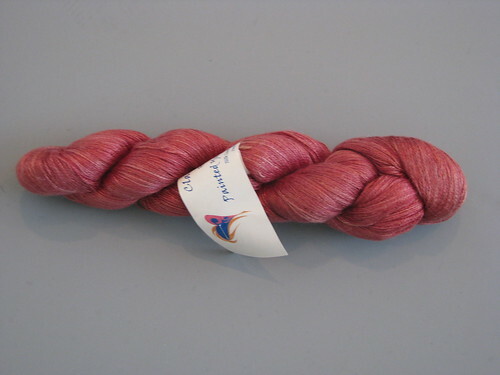 It is a special edition skein from Textile Arts, only available if you were a part of the color co-op. Here is another lovely donation! This is a skein of BFL sock yarn from Wild Fire Fibres in the colorway Pixie. It was donated by another generous friend of Korin's. The ideas you all had were amazing, and the stories were beautiful. Thank you all for sharing them with me and for entering my contest. I will be contacting some of you to ask permission to use your name/idea for future colors in my shop. I’ll credit the idea to you when I dye the yarn or fiber. 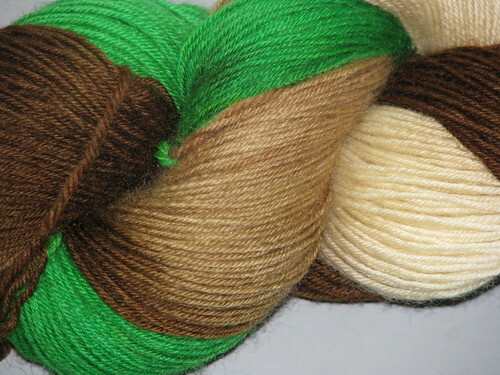 And for the fiber, JenntheNurse with her colorway "Beloved"
Thank you to everyone who entered. I have had so much trouble choosing that I have written some of my favorites down and I'm going to draw from a hat. Many people were not specific about whether they hoped to win the yarn or the fiber, so my plan is to pick one favorite from the few people that asked for fiber and then to choose another from the rest of the entries. If you'd be willing to let me use your colorway name and idea, please post to my journal or pm me. Thanks so much, and winners will be announced very soon!